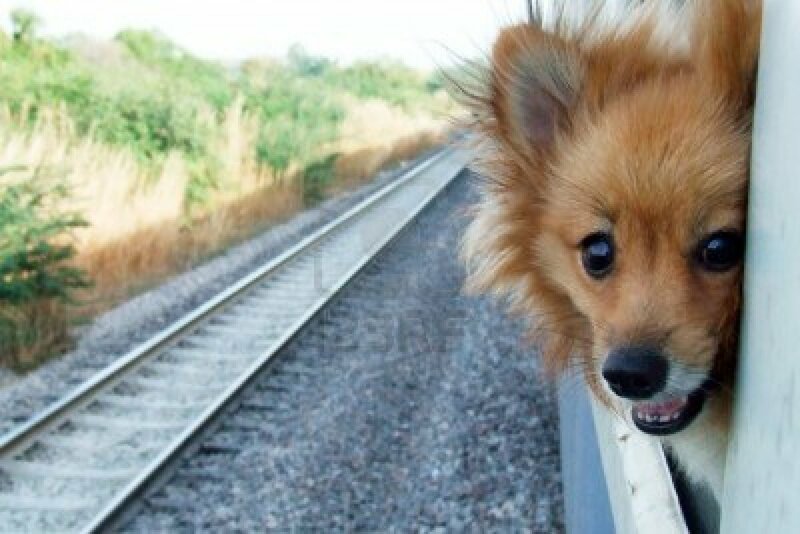 As of Monday, small dogs and cats are allowed on two northeastern Amtrak routes with some stipulations. This is progress for those who like to travel with their pets!! Hopefully, this will open more doors. Check out the article below for more information. I use to take Snicker’s everywhere with me because she was so well-behaved. I love that my Sophie is portable. I love taking her on adventures with me. That’s the benefit of a small dog!